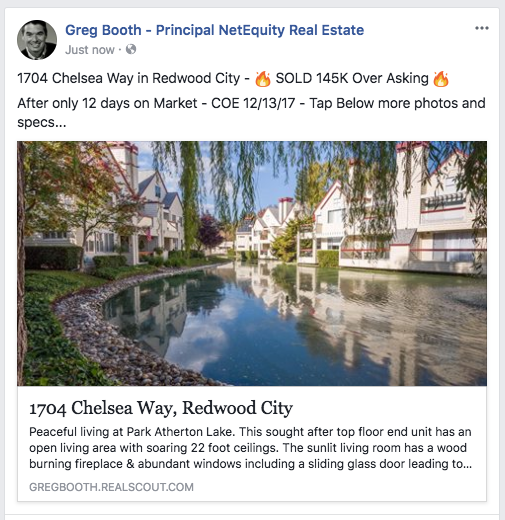 WOW that's NetEquity Marketing and huge demand with low inventory! 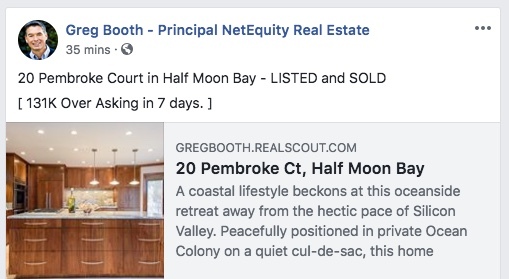 [ $267,000 Over Asking ] - Another satisfied NetEquity Client! Tap below ⬇️ for all the details! 197 Nevada St in Redwood City - SOLD! 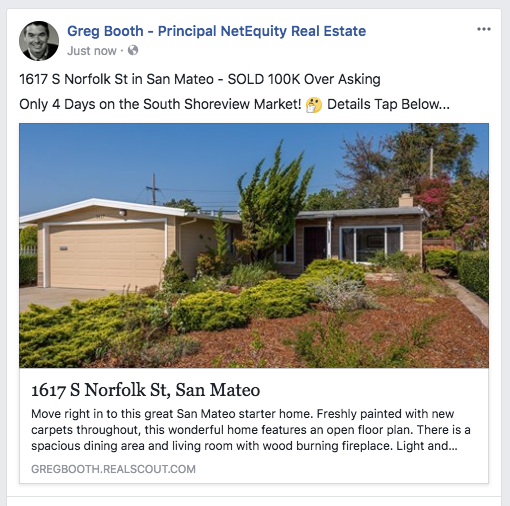 3405 La Selva St in San Mateo - SOLD Over Asking! 19 Skyline Drive in Daly City - SOLD in 11 Days and..
270 Coronado in El Granada - SOLD! 270 Coronado in El Granada - SOLD! $961 per sq foot - Check out the details below! 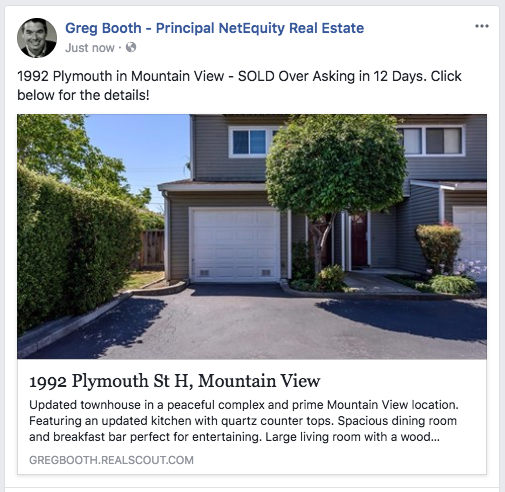 1992 Plymouth in Mountain View - SOLD Over Asking in 12 Days. 1103 Lund Terrace in Sunnyvale - SOLD 192K Over Asking in 4 DAYS! 4121 Via Vista in San Mateo - SOLD! 4121 Via Vista in San Mateo - SOLD! Over asking in 6 days...Tap below for more info!